Employers seek skilled workers who will help them to compete globally. 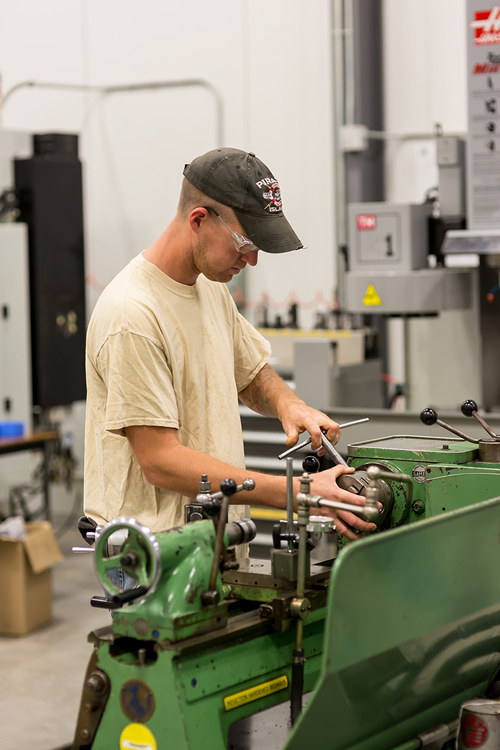 Prepare to be in demand with a powerful combination of mechanical and electrical control skills that you can apply in any manufacturing career. 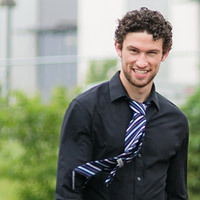 "The teachers at Loyalist are great, and the facilities are beautiful. 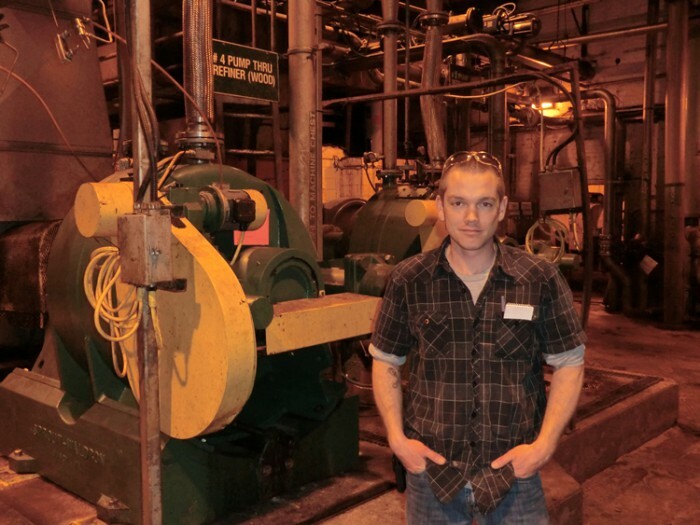 I plan to work somewhere in the manufacturing trade—the options, I’m learning, are endless." "Loyalist has become like family to me. The support I have received has allowed me to reach my goals." "Employers were calling us with job offers before we even graduated. We’re both working and love what we do. Doesn’t get any better than that!" "Coming to Loyalist is the best choice I’ve ever made. I couldn’t ask for a better set of teachers or a better set of classrooms. They’re built around us learning hands on, which is fantastic. There’s nothing better than doing instead of just seeing." 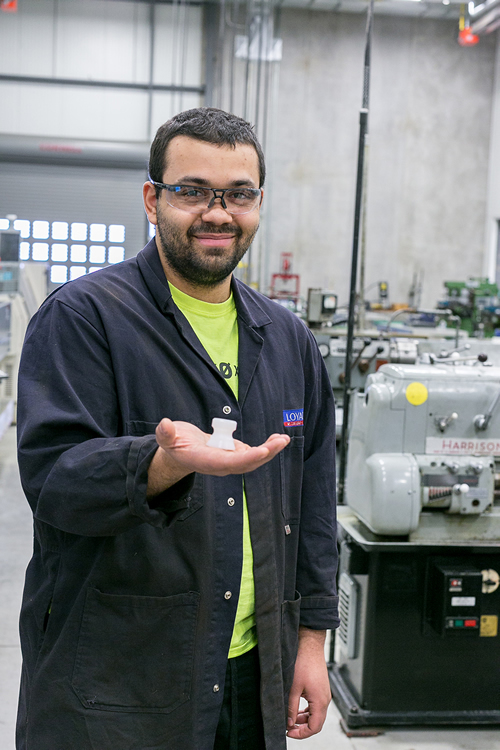 There are many opportunities in large machine shops, manufacturing, design/build and food processing facilities. 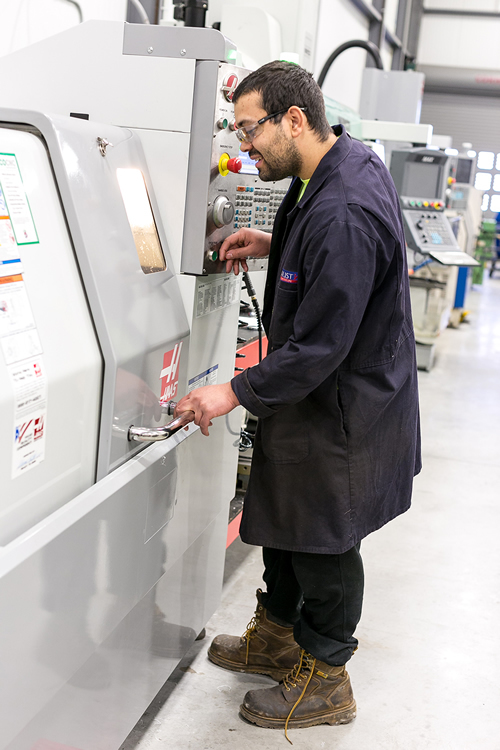 Work as a maintenance planner, performance lab coordinator, design verification technician, CNC programmer, CAD technician, PLC Programmer, mechanical designer, buyer, quality control or continuous improvement technician, or pursue a trades apprenticeship. 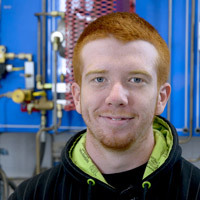 Graduates work on fabrication and improvement of PLC-based equipment. Skilled manufacturing work is rewarded with above-average pay and benefits. Field Fabrication Specialist, Atomic Energy of Canada Ltd.
Engineering Technician, Beclawat Manufacturing Inc.
CNC Operator, Transformix Engineering Inc.
Quality Control, St. Lawrence Cement Inc.
General Machinist, Sciens Industries Inc. Coating Operator/Manufacturing Technician, Indsale Ltd. 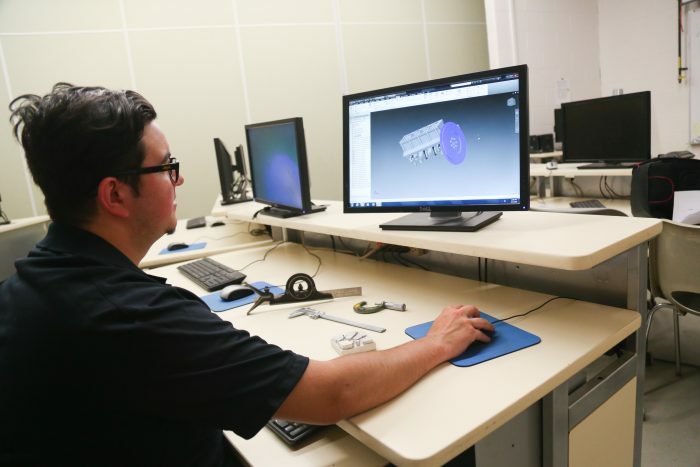 Create projects on the latest CNC lathes, milling machines and 3D printing equipment. Use state-of-the-art Programmable Logic Controllers (PLCs) to control electromechanical systems. Create pneumatic and hydraulic circuits based on common industrial processes. 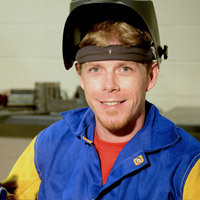 Use welding processes to create projects. 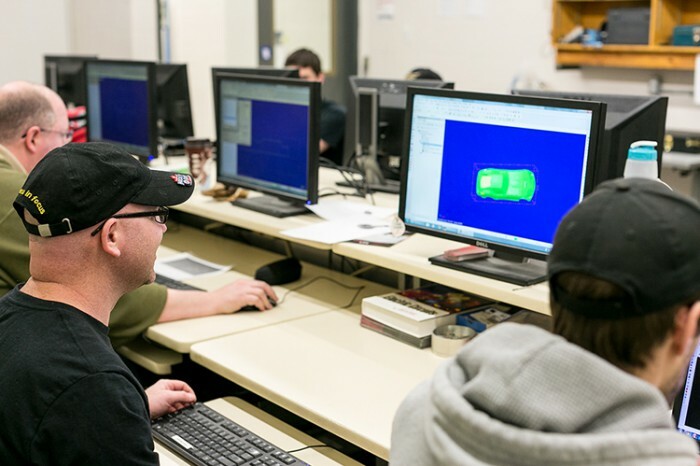 Design components using Autodesk Inventor, AutoCAD and CAD/CAM. 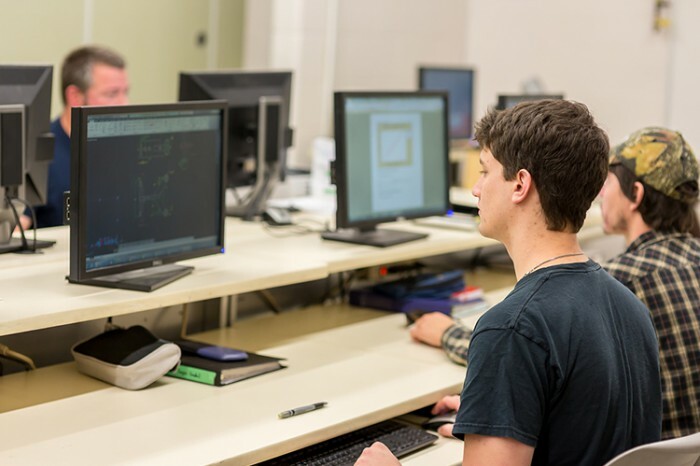 Gain a deep understanding of machine and tool design, numerical control programming and statistical quality control. 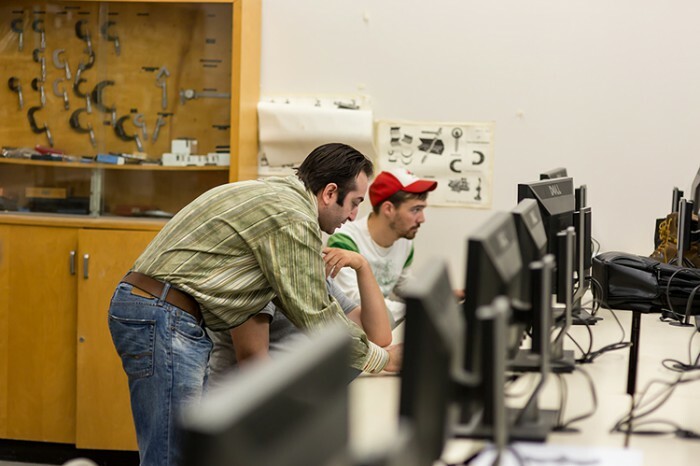 Students have the opportunity to compete for a co-op position for the Spring semester. Learn in bright, well-equipped facilities with dedicated faculty. 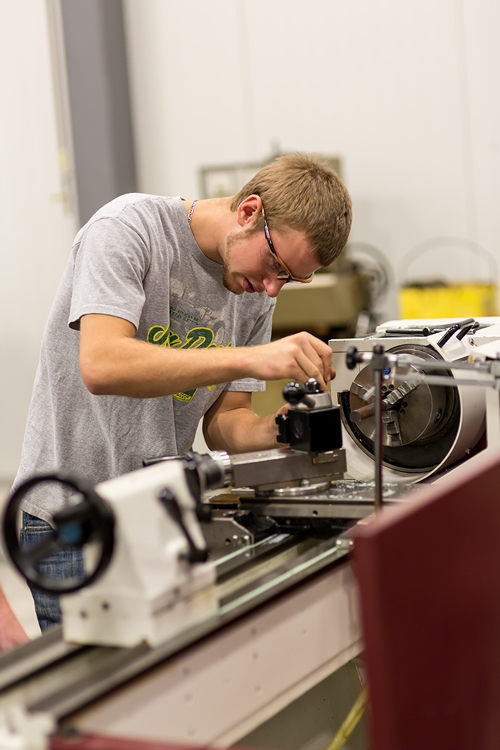 After the first two semesters, students earn a certificate in Mechanical Techniques, and may progress into year two of the Manufacturing Engineering Technician diploma. Applicants with a related certificate or diploma may be eligible to gain direct entry into year two (bridging courses may be required).